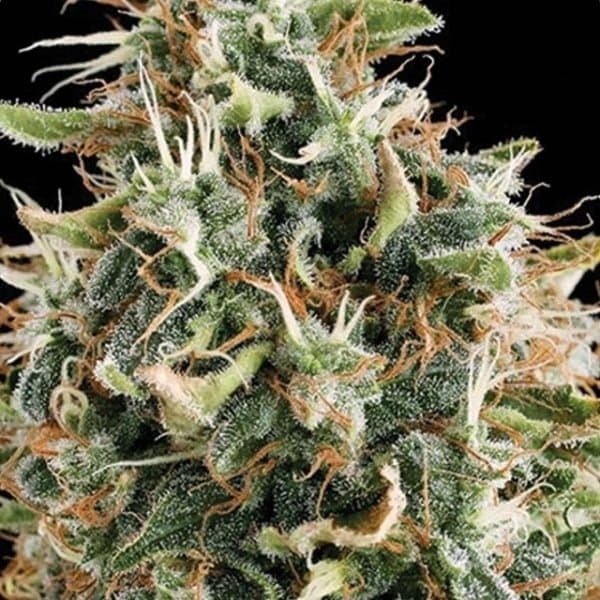 Holy Grail Kush Seeds upon germination gives rise to the perfectly balanced, indica-dominant designer weed variant Holy Grail Kush. It is mostly preferred for nighttime smoking sessions and was created by DNA genetics. Its phenotypes were borrowed from OG #18 and Kosher Kush. It has remarkably high THC (24%) and CBD content (1%). 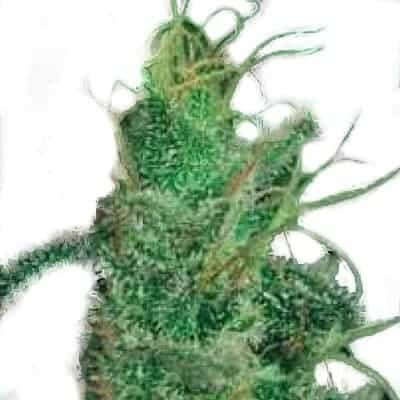 How to Grow Holy Grail Kush Pot Plants? It is an easy to grow and prefers a dry, sunny outdoor environment. Keeping the plants confined to a concealed growing area is crucial to keep its noticeable aroma under control. 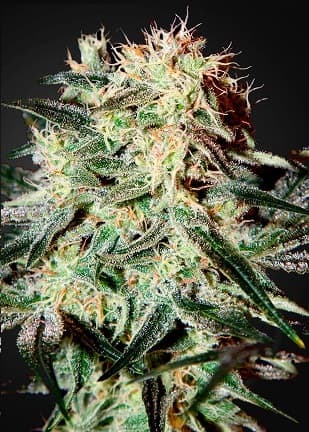 When grown indoors, Holy Grail Kush completes its flowering phase by the end of 10 weeks with an average yield of about 18 oz per meters squared. Outdoor grown plants complete their flowering period by mid-October and yield an impressive 23 oz per plant! Heavy feeding of the plants using calcium and magnesium-rich nutrients is advised, especially during the vegging phase. Regular assessment of the overall health and appearance of the plant is recommended to keep instances of nutrient burn under check. It is essential that the plants are kept in a well-ventilated space with efficient carbon filters to maintain the strong yet appealing aroma of the strain. Yields can be enhanced by periodically pruning the plant’s foliage and topping the canopy to maintain constant airflow throughout the plant’s surface. 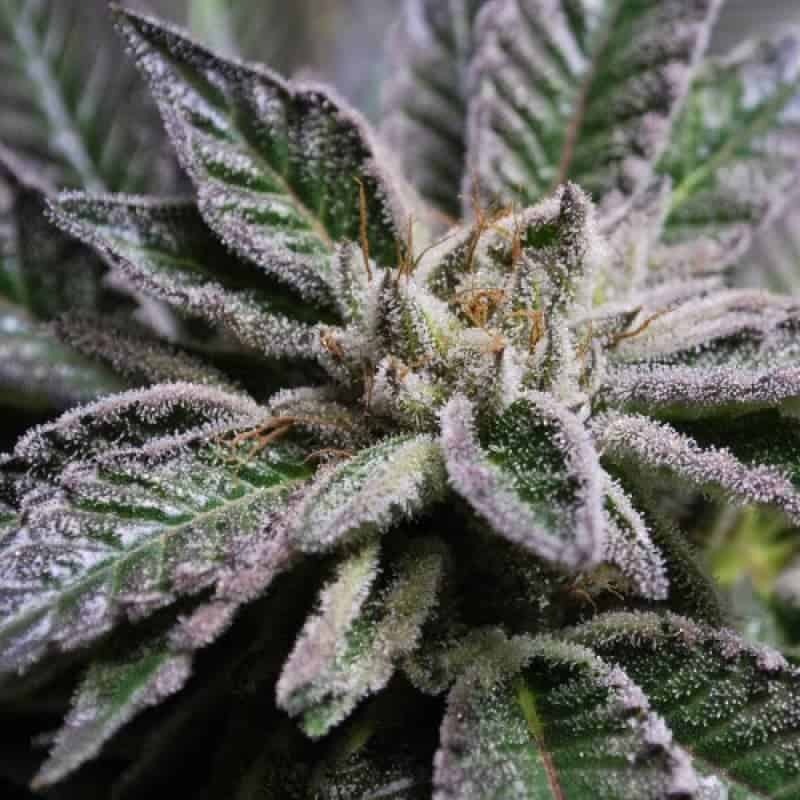 It will ensure the plant remains dry keeping powdery mildew infestations and bud rot at bay. It is a versatile strain so it can be grown either in a hydroponic or soil setup. 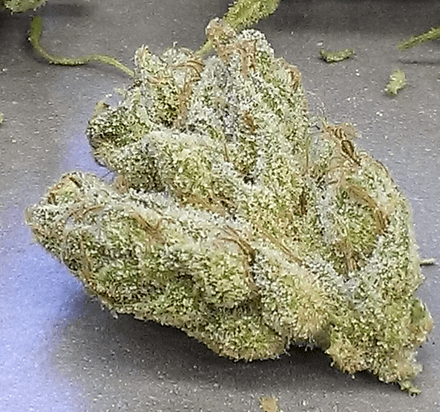 Holy Grail Kush is particularly famous for its distinct aroma that has a smell similar to that of fresh ground coffee. It has hints of earthiness and pine in the lower notes. When smoked, it tastes sweet with pine lingering in the back of the mouth combined with a woody aftertaste. Well, does this flower grow fast!